We're currently undergoing some changes to help serve you better. In the meantime, we'd love to hear from you about your passion for your business and see if we're a fit to help you expand your reach. You can connect using the email and phone number below and we'll get right back to you. Are you a robot? Please say you're not a robot. Copyright 2018 BUGG Marketing Inc. All rights reserved. 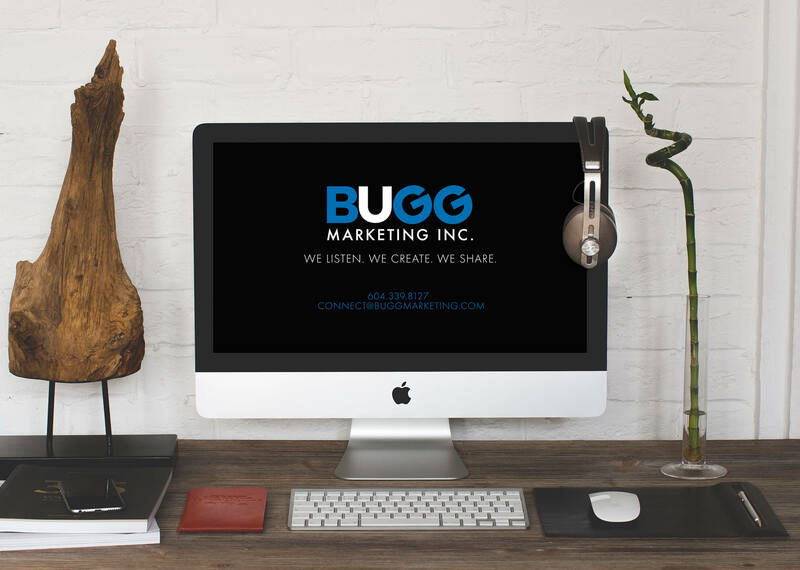 BUGG Marketing Inc. is a web design + development, social media strategy + management, corporate design + branding, video production, and digital marketing company serving Vancouver, Surrey, Langley, White Rock, Abbotsford, Metro Vancouver, Fraser Valley, British Columbia, Canada, USA and the Globe. Possibly Mars, too.